Wondering if anyone has found the issue where the Voice in the box scenario- stage 2, where it says to spawn special monster token #86 and that enemy will lead to the next stage. However my game didn’t come with a #86 card. hello, did you look in the exploration deck for card 86? or is there not one of those? I had a thing where a monster card was in there instead. 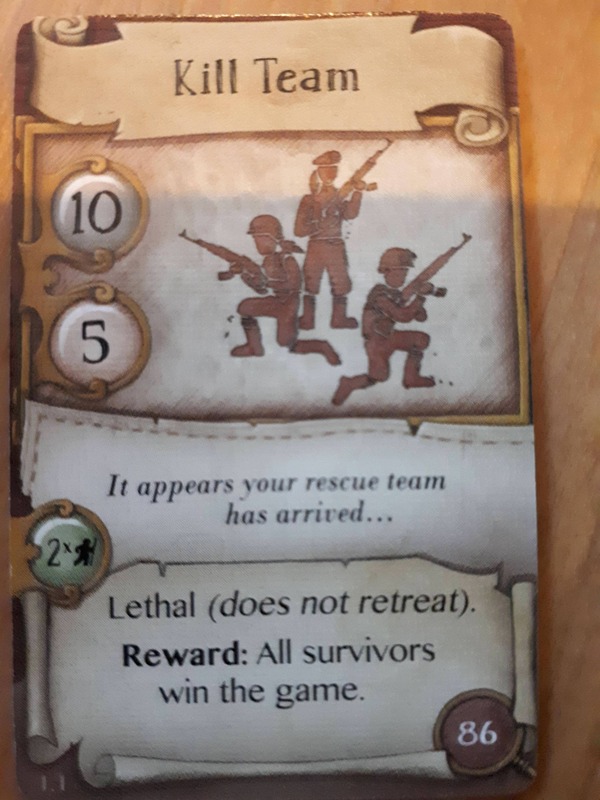 If it really is just missing then it could be a mistake in the carefully curated games (i seem to have odd pointless duplicates of cards that i can't quite understand) ANyway i'd contact FFG and let them know this it could be an error in their process.